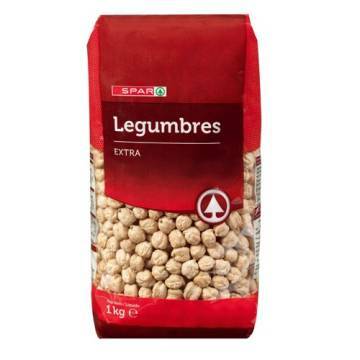 Prepare a multitude of Spanish recipes with these cooked lentils. 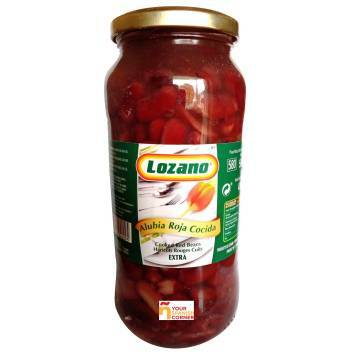 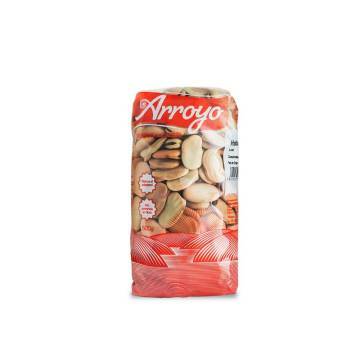 Enjoy this Spar product, of Spanish origin, presented in a glass jar of 560 grams. 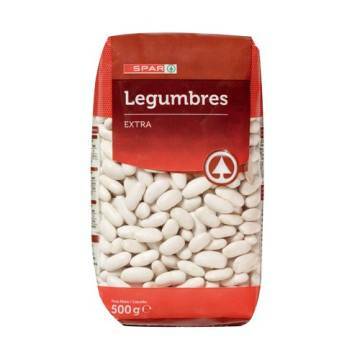 They do not contain gluten. 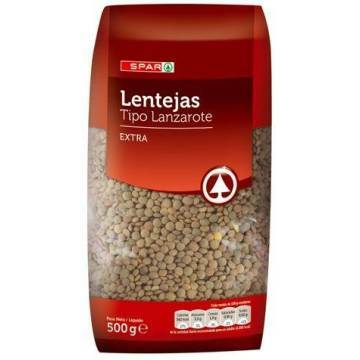 The kilo comes to 1.69 €. 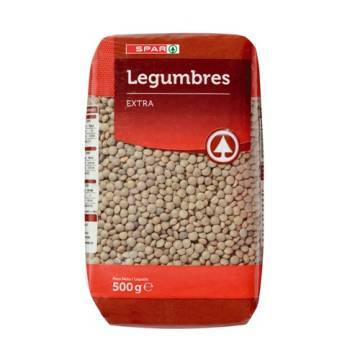 Lentils, water, salt, antioxidant E-300 and sequestrant E-385. 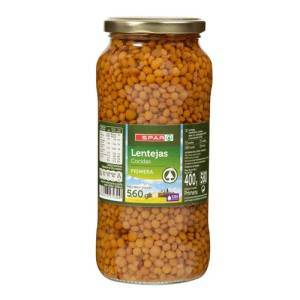 Without lactose and without gluten. 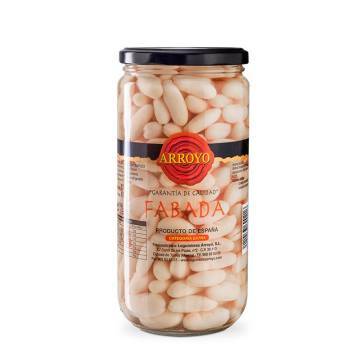 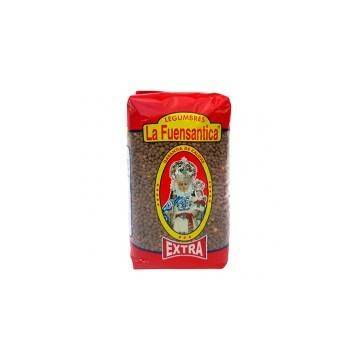 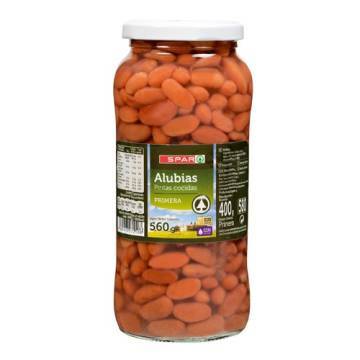 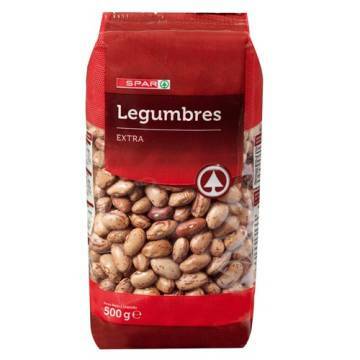 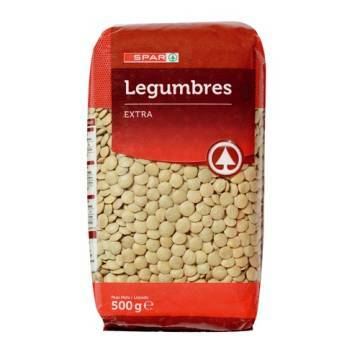 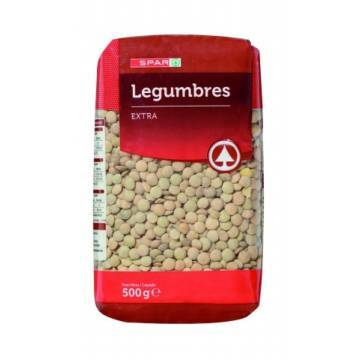 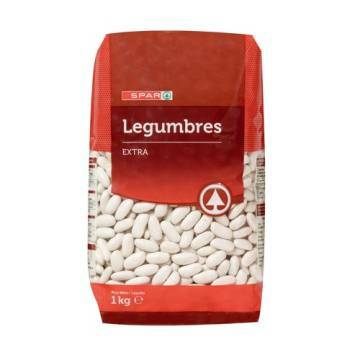 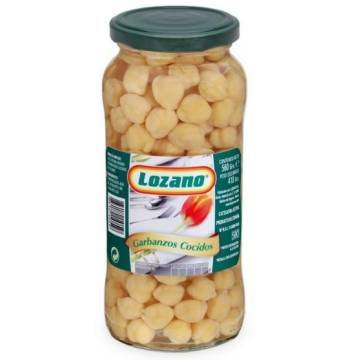 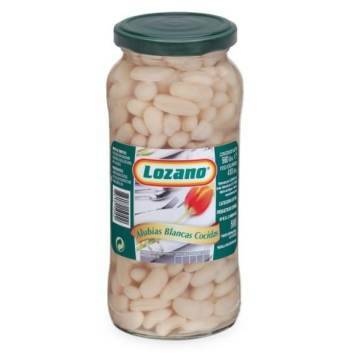 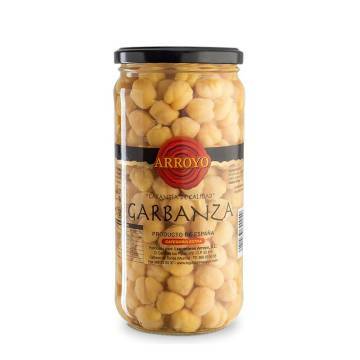 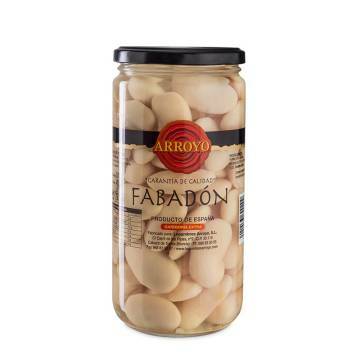 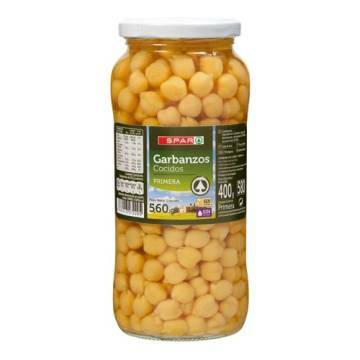 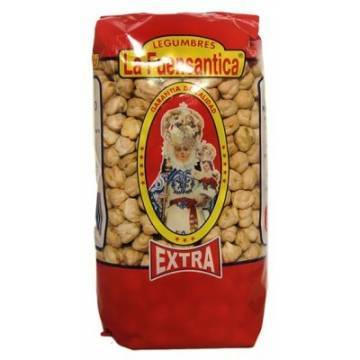 WHITE BEANS 500G "LA FUENSANTICA"
WHITE CHICKPEAS 1 KG "SPAR"